At the end of October is Halloween, and children all over the country come home with bags and buckets full of sweet treats. But did you know that today is National Dessert Day? 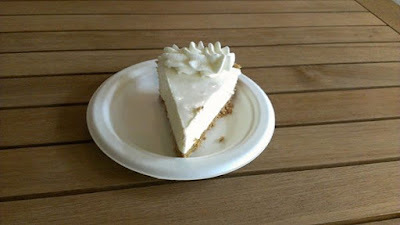 To tantalize your taste buds, I'm going to post some photos of desserts. This first photo is a concoction, which I made at a Harlequin party several years ago. I had to preserve it with a photo. One of my favorite desserts is carrot cake. In one of my recent books, A BABY TO CALL OURS, the heroine bakes the hero a carrot cake. 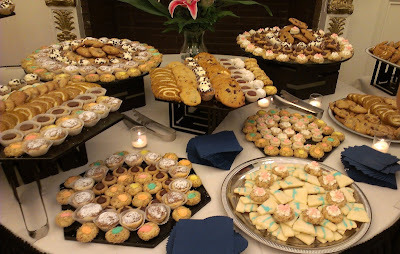 How about cookies for dessert? You can check out the dessert celebration here. 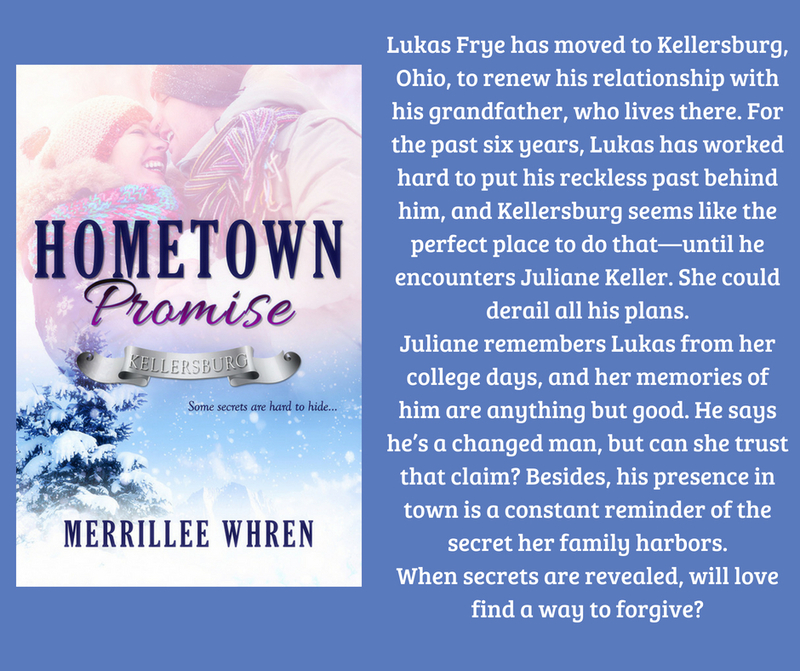 I also have a new release, the first book in my Kellersburg series, HOMETOWN PROMISE. You can find buy links and excerpts by using this link. I didn't know that today is National Dessert Day! In celebration, I'm going to bake something pumpkin, although chocolate is my favorite dessert. Josie, pumpkin is everywhere this time of year. I think I'll bake an apple pie. Merrillee, all those deserts looks so delicious. Had no idea there was a National Dessert Day. Thanks for sharing. Yes, in fact when I turned on the TV this morning, a morning show I watch had a guy on from some sweet shop with all kinds of crazy desserts. One of them foamed. I love, love, love desserts! I was unaware it is National Dessert Day! 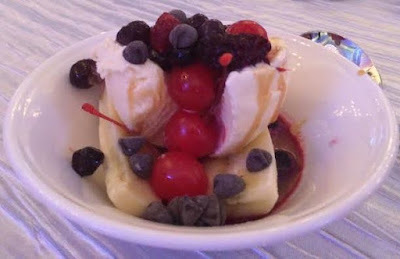 My husband and I unknowingly celebrated by sharing a dessert after dinner.